Last Thursday, I started a 6-day vacation to Victoria, BC that was booked months in advance, partly because the trip involved being on hand to cheer on a family member during her Iron Man, but also because no one launches phones in June and it was thought to be a safe bet to be away. Silly Kellen. Moto(rola) and Lenovo announced the Moto Z and Moto Z Force on Thursday, while OnePlus took some time yesterday to unwrap the OnePlus 3. Yes, my trip managed to not only overlap two major phone announcements, but WWDC was packed in there too, for good measure. Since I was away for most of the fun and Tim took on all tasks, I was able to watch from a distance and form some opinions on how these two phone launches went. I’ll just say this – there are two blueprints here for launching a phone and only one of them is even close to being right, while the other is about as bad as it gets. 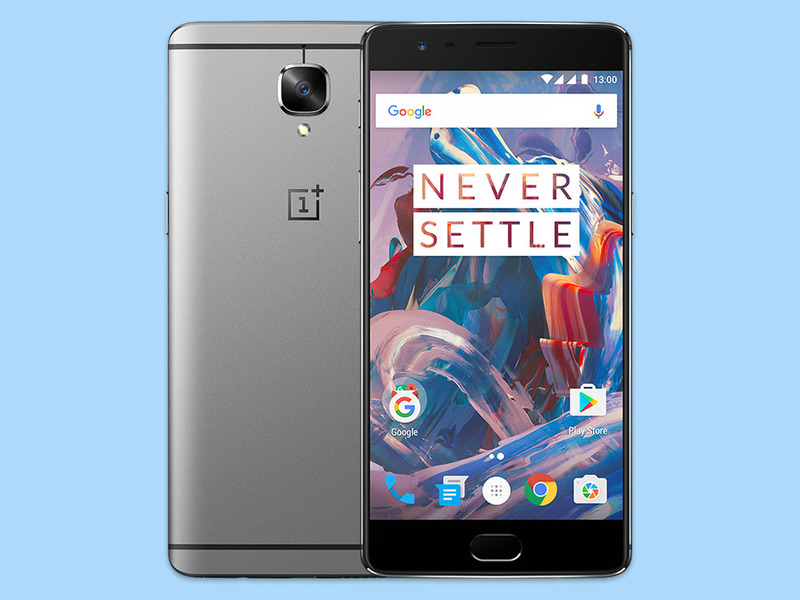 OnePlus 3, a launch well done. In case you couldn’t guess which company I think got it right, that bold type above should help. OnePlus, with its launch of the OnePlus 3, absolutely nailed it. For one, the phone ticks almost all of the boxes in terms of specs (unless you really need QHD), plus it has a great price, design, and maybe most importantly, availability. OnePlus managed to use mostly the best of the best in the hardware department here, gave the OnePlus 3 an incredibly reasonable $400 price tag, and put it up for order immediately without the need of an invite. If you did place an order right away, or within an hour or two when the phone ditched the VR gimmick shop for a real website, your order is expected to ship right away. In fact, Tim placed an order via The Loop, and it shipped already. He should have it in a couple of days. That’s how a phone launch should go! Or, could it get better? Yes! It can! OnePlus certainly isn’t Apple or Samsung or Nike and may not have 10 million people attempting to order at once, but if you tried to place an order for the OnePlus 3 yesterday, you probably did so without a single issue. Tim ordered one via The Loop store within minutes of it being available and I managed to order from the bottom of a ferry in Port Angeles, WA via the OnePlus site on a shaky connection. Their website didn’t hang, crash, timeout, or anything. I just ordered the phone, received confirmation, and should have it within a week at the latest. Honestly, I don’t know how a phone launch could have gone any smoother. Sure, the OnePlus 3 won’t work on every major carrier and is really just an unlocked GSM phone, but that’s basically what Moto and Lenovo are doing as well. And let’s talk about them for a second to take in the opposite of what every single phone manufacturer should do. Moto + Verizon exclusivity = disaster. I hate to say this because I think the Moto Z looks like a really, really good phone and also am excited about their approach to modules, but how forgettable was Thursday’s Moto event? I ask because there really isn’t anything more to talk about until the phone arrives some time in the next 2-3 months. 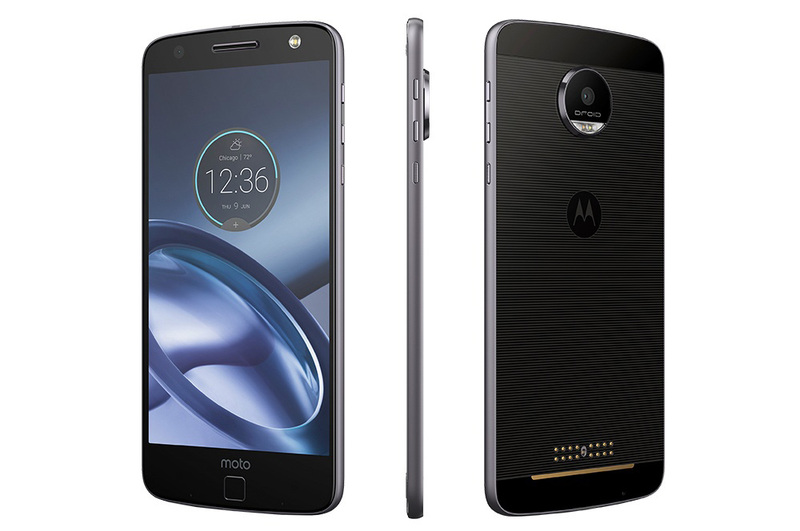 To recap, Moto unveiled the Moto Z and Moto Z Force, along with DROID Editions that will launch exclusively on Verizon this summer, before arriving as GSM unlocked phones in the fall. Well, the Moto Z will arrive as an unlocked GSM phone, the Moto Z Force is a Verizon exclusive forever here in the US. I can’t even type all of that without shaking my head. What’s wrong here? Oh, just everything. Let’s start first with timeline. The Moto Z, as good as it may be, won’t be available for upwards of two months and only as an exclusive to Verizon. Remember, OnePlus announced the OnePlus 3 yesterday and is shipping them immediately. Again, as good as the Moto Z could end up, it’ll be pretty easy to forget about it in a couple of months when the new Nexus phones arrive, the Note 6 (or 7? ), and the iPhone 7. Who announces a phone that isn’t going to be ready for months? Not only that, but who announces a phone with a launch time frame of the exact period that the biggest phone manufacturers in the world are going to launch their next big things? Who plans a phone launch this way? In my opinion, this is nothing short of a disaster for Moto and Lenovo. I understand that the unlocked Moto X Pure Edition didn’t sell by the millions upon millions and bring Moto back, but going the exact opposite approach doesn’t seem like a great choice either. I hope it works for OnePlus. And look, this isn’t me saying, “Go buy the OnePlus 3!” After all, it may not be the phone for you, but what we should all be saying is, “Hell of a job, OnePlus,” which is saying a lot after the company spent two years with a trash invitation system that was on a similar disaster level to this Moto Z launch. We should also be hoping that OnePlus sells 10 million of these new phones, because maybe it’ll get others to take notice of the approach and try something similar. I never understood why a company would announce a product that wouldn’t be available for months. We are humans after all, so if you can sell us on something during a big splashy presentation, we’ll probably impulse buy the damn thing immediately if you give us the chance to. Let us sit on a decision for too long because you still need months to get it ready and we’ll lose interest, likely because of the next big splashy product that will let us impulse buy. Hell of a job, OnePlus.